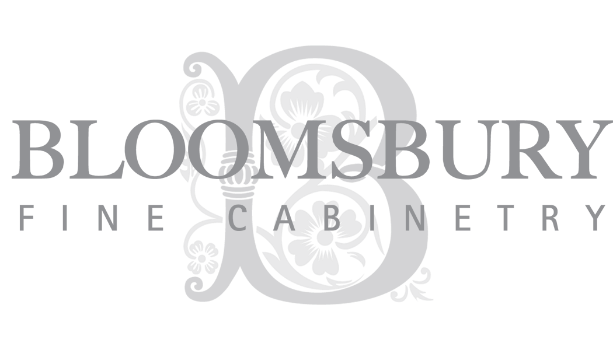 BROOKE AVE - Bloomsbury Fine Cabinetry Inc. This project was a new take on Modern Design that has the quality and finish of our Traditional Bloomsbury framed cabinetry pared down and accessorized in a fresh contemporary way. This simple sophisticated kitchen fits in with the homeowners vision of modern inviting décor. The design was developed to achieve a pristine and contemporary Custom kitchen to fit in with the modern architectural feel of the home. This kitchen has all the charm of a more traditional style but none of fussiness or embellishments. The clean lines and soft colour palette let the precision of the quality workmanship be the focal point.